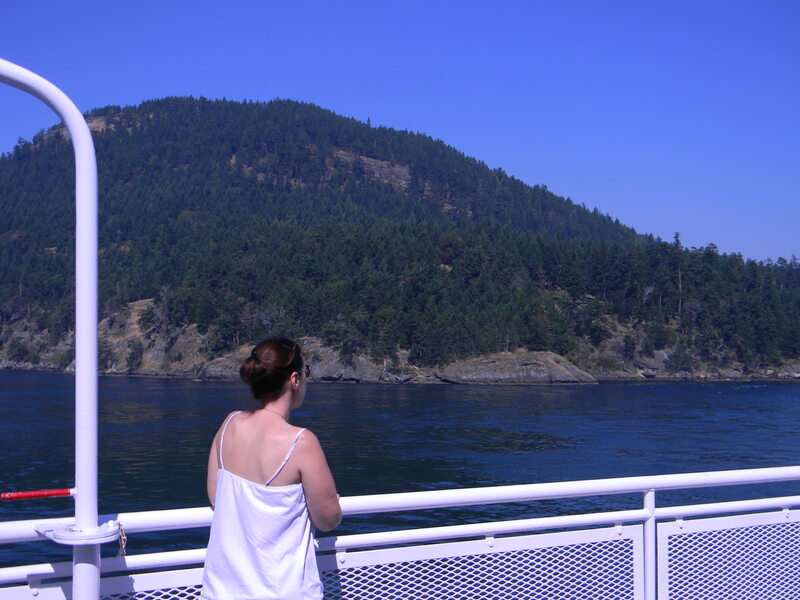 You have got to go here…BCFerries – British Columbia, Canada. Now this blog may throw you off a little bit as I want to encourage you to do something as opposed to just going somewhere. 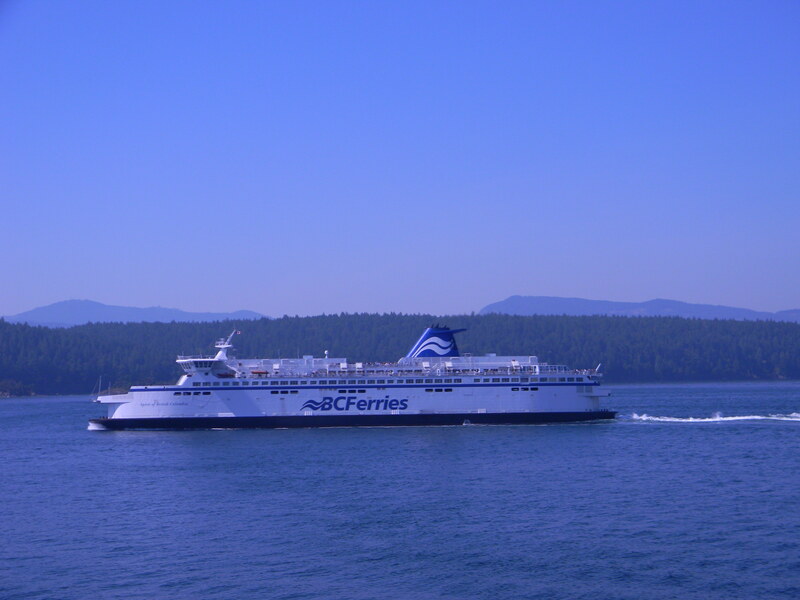 You must ride on the BCFerries system! 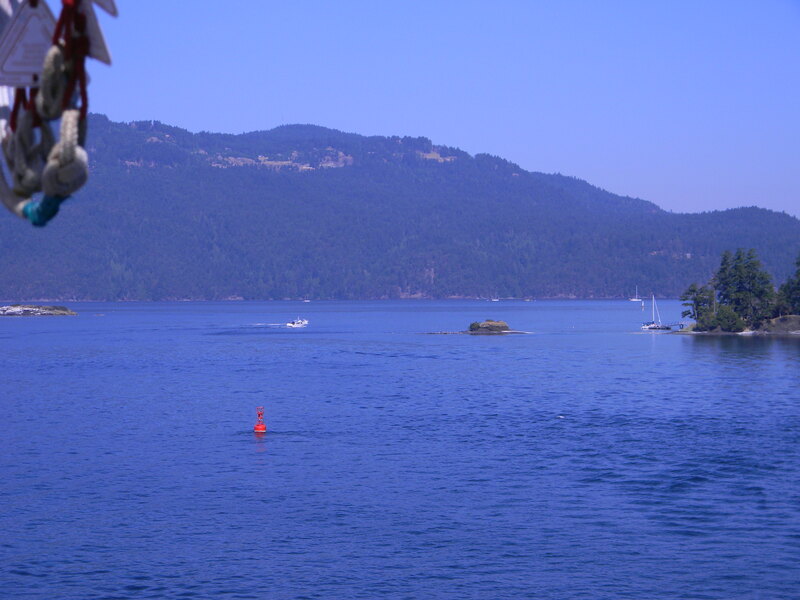 I know a lot of people who have taken a ferry from Seattle to Victoria, B.C., but not a lot who have experienced the spectacular ride from Victoria to Vancouver ,or to other Southern Gulf Islands in Canada – I am here to tell you it is a must do! On a two-week road trip I was lucky enough to take a relaxing 90 minute ferry ride to Vancouver from Victoria, and boy was I impressed. First, the ferry itself was amazing! It was like a mini cruise ship. There was a nail salon, gift store, restaurant, guided tours by naturalists, and a kid zone! I was not prepared for all the amenities as the ferry ride from Seattle (Port Angeles, WA) to Victoria was much smaller and less impressive, but still fun! 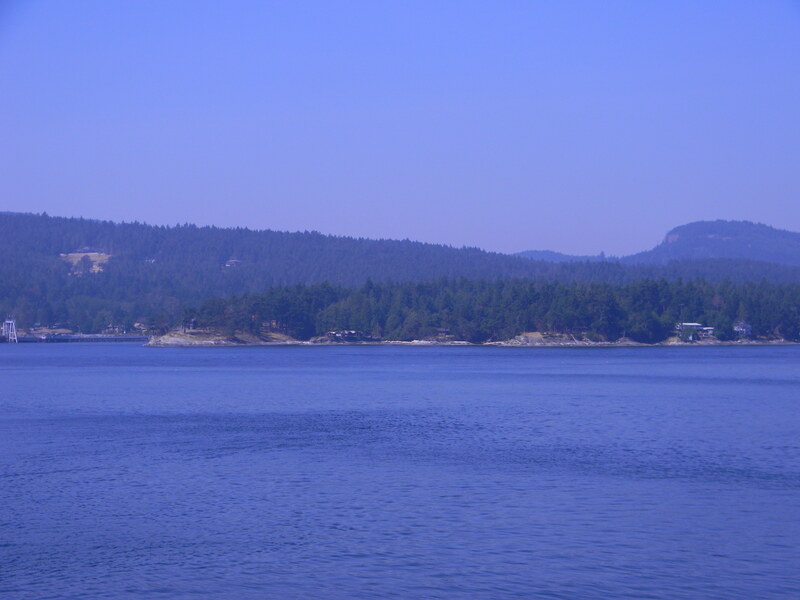 The BCFerries allow pedestrians and car passage. After parking our car on the lower level, we walked up to explore the ship. I immediately looked for seats inside, but as soon as I looked out on the deck I knew that I wanted to be there! I was just amazed at how beautiful it was. 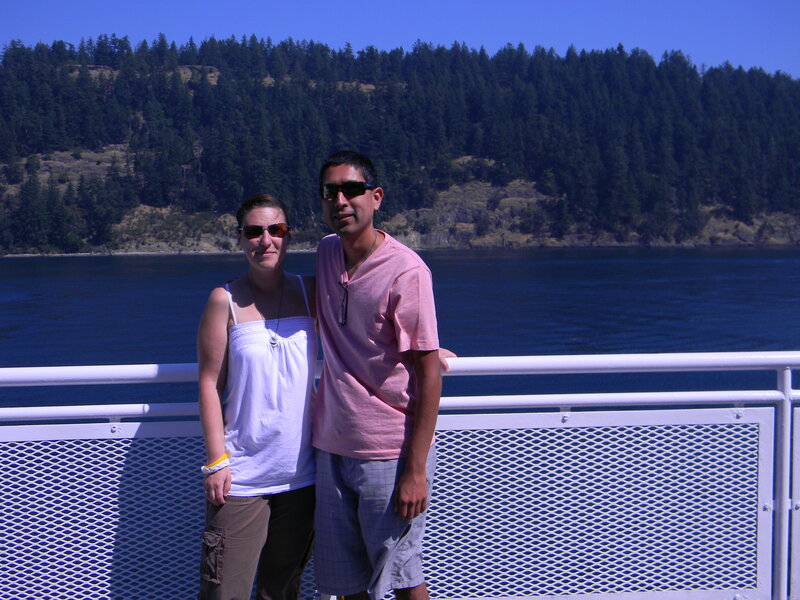 On our initial ferry ride to get to the island the only scenery was the vast open ocean. I assumed that I would encounter the same thing on this ferry ride, but I was wrong. 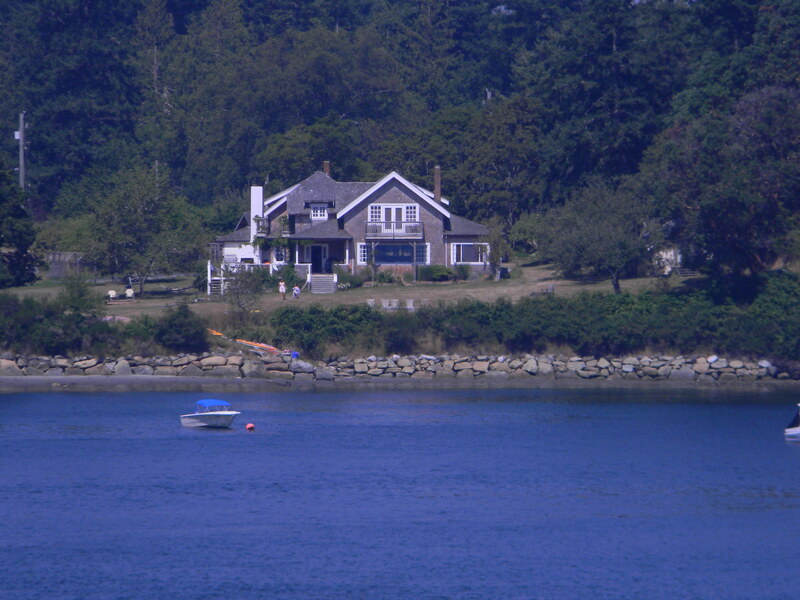 We passed several islands with picturesque landscape, beautiful homes and wildlife. I daydreamed about exploring the lush greenery. My one regret on this trip is that I didn’t visit any of the other islands…maybe you can do that for me! Although we brought games to pass the time…we ended up spending every moment of the trip on the deck enjoying nature together. We did nothing but view the wonder in front of us and feel the wind blowing through our hair…it may have been the best part of our two-week trip. Before we knew it we had to go back to our car and prepare to disembark…I was so sad…our mini cruise was over and I couldn’t wait to do it again! OK, so now that I told you the fun stuff…here are some formalities. I would highly recommend a reservation, especially if you have a car. Also, there are different fares depending on where you are going, so make sure you take a close look. I hope you realize that the journey is also just as important as the destination, and a ride on the BCFerries system is a true testament to this. The Beachcomber at Crystal Cove – Newport Beach, Calif.
Potter School – Bodega, Calif. YES! 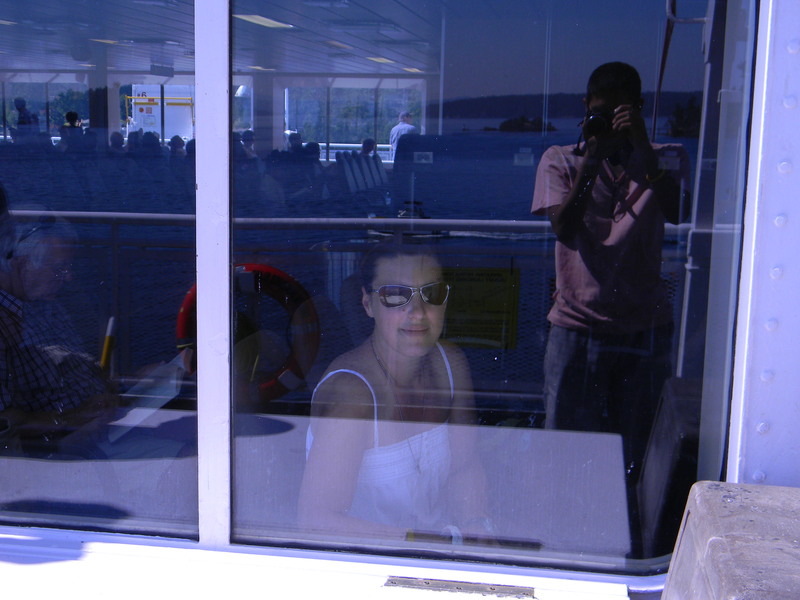 the BC ferries are wonderful! the food and the coffee and really good, and the view is truly unbeatable! love your pictures – thanks for sharing. Thanks for the comment Laura! Happy travels! Go where your heart takes you!